We always recommend sending an introduction email to your new clients and leads before sending them their first Homebot Report. Sending an introduction email is a great way to boost open-rates by 10% or more. It lets your buyers know about Homebot before it arrives and to keep an eye out for it. It's also a great way to have a touchpoint with your clients that creates anticipation for something we know they're going to love. I am excited to let you know that I have invested in a product called Homebot that will be your personal guide through your home-buying journey (at no cost to you)! You will be receiving a free email called the “Homebot Market Report” which is a highly personalized, interactive guide with critical information about the home-buying process. What will the Homebot Market Report do for you? Get your finances prepared so you can move quickly on your dream house! I hope you find this information valuable; however, if you are not interested in receiving this report, please let me know and I will cancel your subscription, or simply click “Unsubscribe” in the Homebot Market Report email. You should receive your first report tomorrow. Please feel free to call or email me at any time and I hope you enjoy Homebot! 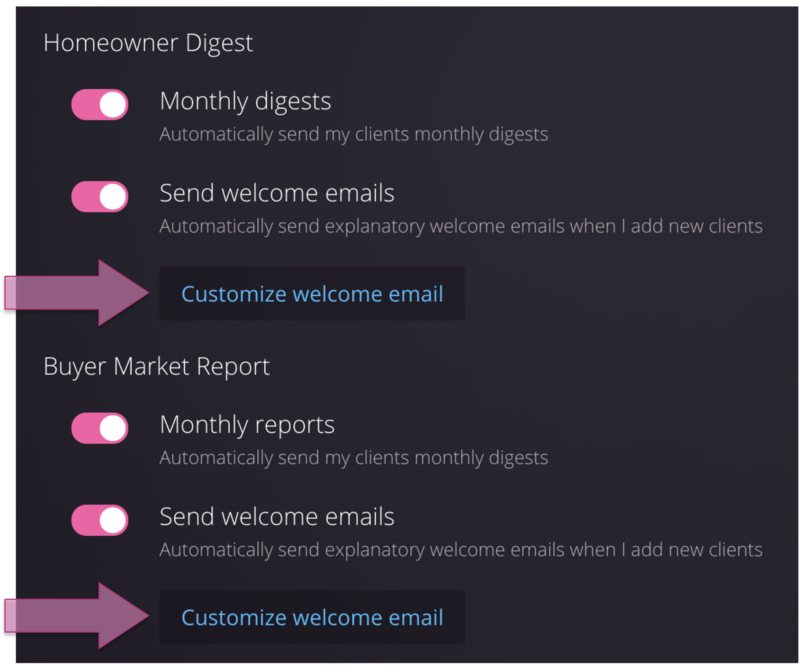 I’m thrilled to tell you that, in addition to your monthly Homeowners digest, you will also receive a monthly market report that will be your personal guide through the home-buying journey (also at no cost to you)! 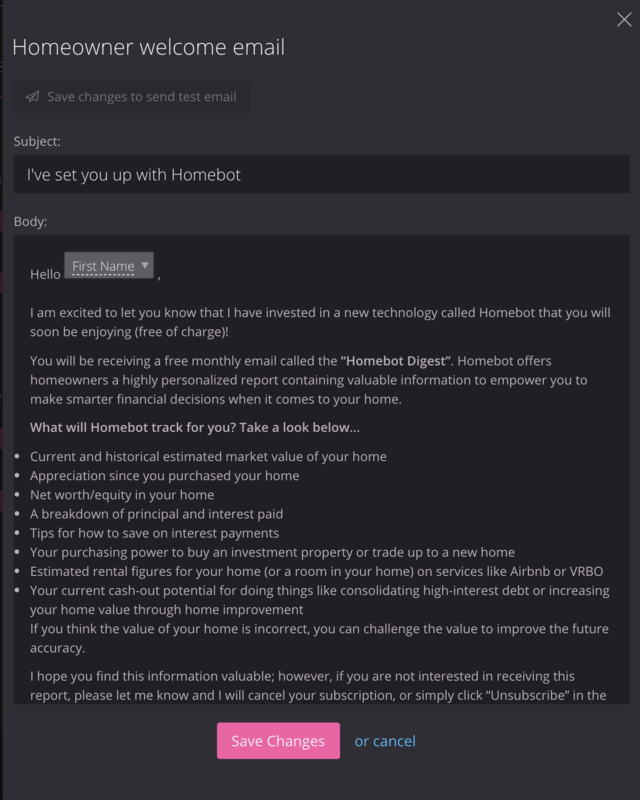 This free email called the “Homebot Market Report” is a highly personalized, interactive guide with critical information about the home-buying process. What will Homebot for Buyers do for you? Get all your financing prepared so you can move quickly on your dream house!